Okay! Musume Time: Introducing: Otome Shinto! The group in question is the Junior High themed unit Otome Shinto. These girls will be releasing their debut single Mousou★Koukan Nikki this year in February. The song is also being used as the opening theme for the anime GJ-bu. The group already has the short version of their debut PV up on their very own youtube channel, their own twitter account as well as a Nico Nico Douga channel. Whilst they are still relatively new and fresh-faced to the Idol world, it seems that the girls and their management are doing pretty well in getting the girls known by using various networking sites, something that bigger Idol groups could also attempt to do Morning damn Musume. Seeing that the girls are already trying to make a name for themselves through social networking and video sites is great to see, and hopefully they continue to use these sites to their advantage! So, with that said and done, do you want to meet the girls? 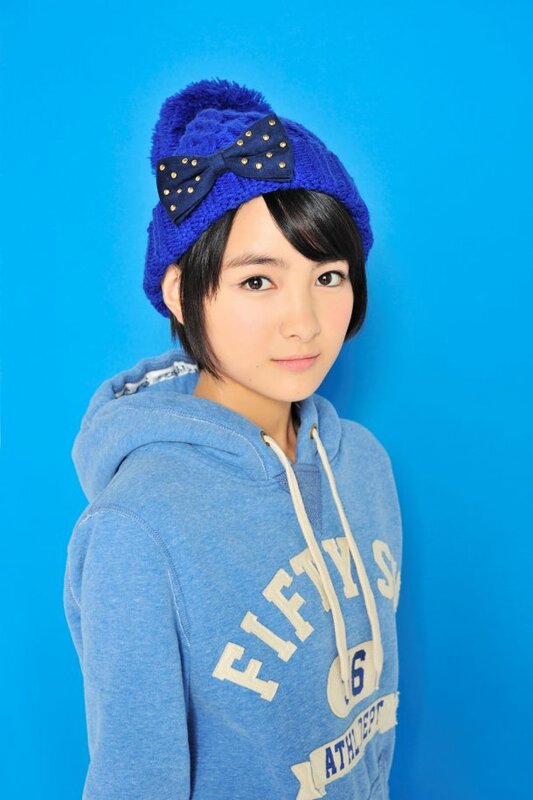 Other: She will appear in the 2014 summer movie Setonaikai Zoku Monogatari (Shouchiku). Currently there are only these four within the group, but it's great to see that this group is made up of girls who already have an existing history in the entertainment industry such as modelling or acting. Hopefully existing fans of the girls will have already heard of their debut and taken a look at it. The girls also have an introduction video on their youtube channel for fans to take a look at. And currently that is all I have today for Otome Shinto. Hopefully you guys have taken a look at this new Idol unit and found yourself taken in by their undeniable cuteness! May the Loli's be with you! Also, please make sure to check out their official website HERE! They're so cuuuuute! I love them! I think my favorite is Yurika.